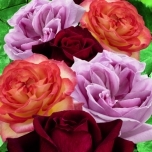 Your online garden centre for top quality Bulbs, Seeds, Plants and Gardening Supplies! 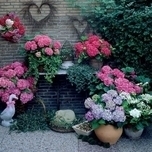 Garden Centre Koeman is the leading online garden centre in the Netherlands and the UK! Let us inspire you with our exclusive range of flower bulbs, garden seeds and perennials. As well as plants, we have a wonderful range of quality garden tools (Sneeboer, Burgon & Ball, Haws, Rostaing) and affordable pet supplies. 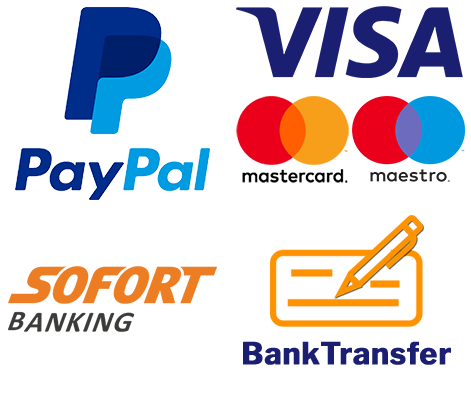 If you are looking for a quick, easy and safe way to buy your garden supplies online, then you have come to the right place! Easy to buy and with a guaranteed quick delivery! 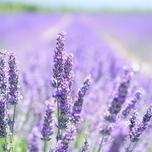 Lavender is one of the most popular garden plants in the UK. Everyone loves the stunning Lavender fields of southern France. Flowering fields of lavender create an amazing purple landscape. Nature at its best. Add your own touch of southern France to your garden and buy your lavender seeds and lavender plants at Garden Centre Koeman! 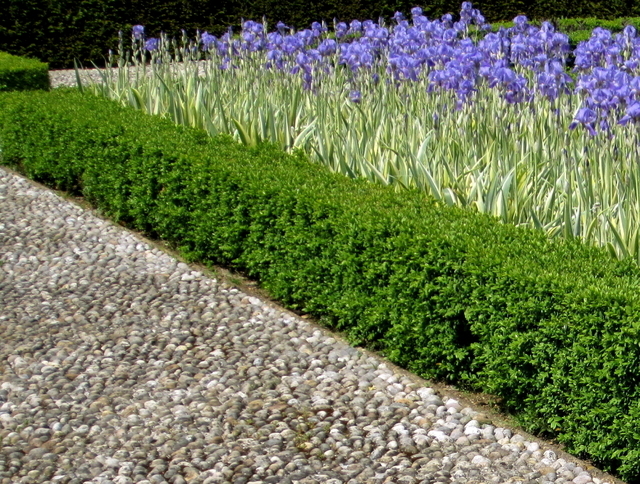 Boxwood plants are the backbone of nearly every English garden. Boxwood is a beautiful evergreen hedge plant that provide wonderful garden interest during winter. Boxwood is such an excellent and diverse plant, it is no wonder they are so also immensely popular. 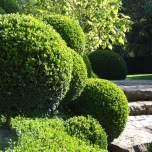 Would you like to buy boxwood plants for your garden? Buy them online at Garden Centre Koeman! 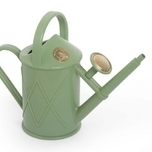 Haws Watering Cans have been popular English garden favourites for more than a hundred years. When you buy a Haws, you purchase a fine piece of quality craftsmanship. Buy them online at Garden Centre Koeman. Haws, especially known for its watering cans, was founded in 1886 and has been supplying gardening products to gardeners, garden centres and horticulturists. Do you wish to own a Haws Watering Can? 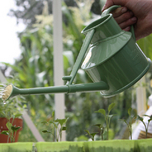 Buy Haws Watering Cans online at Garden Centre Koeman! No garden is complete without flower bulbs. With flower bulbs you can create a colourful and cheerful garden from early spring right up to the end of the garden season. 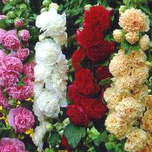 Flower bulbs are low maintenance and most bulbs naturalise well, giving your garden a natural look. 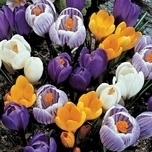 Fill your garden with early spring flowering bulbs, exotic summer bulbs and organic bulbs. 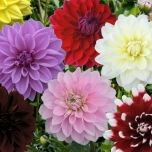 View our wide range of flower bulbs and buy your favourite online at Garden Centre Koeman! Pot plants and garden plants are indispensable in the garden and can be planted in the garden with ease. Potted plants are also ideal for livening up balconies and patios. View our beautiful range of colourful and beautiful flowering pot plants and herbs in our online webshop. 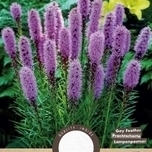 Buy your plants quickly and easily online at Garden Centre Koeman! 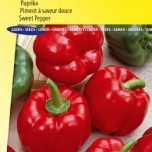 Garden Centre Koeman – the best choice for all your bulbs and seeds! 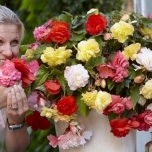 Visit Garden Centre Koeman and you will be surprised by the wide range of flower bulbs and seeds we sell online. 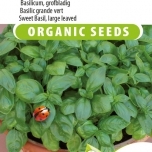 In our online garden centre you can choose from 600 types of garden seeds, 300 different kinds of flower bulbs and more than 100 kinds of indoor and outdoor plants. All of which can be bought online from the comfort of your very own living room! Please also view our excellent range of garden accessories and gift items as well as top-quality bulbs and seeds, at a competitive price!